Housing is one of those basic social conditions that determine the quality of life and welfare of people and places. Rapid urbanization has placed remarkable strain on housing and services land. According to UN HABITAT, by 2030, approximately 3 billion people, or about 40 per cent of the world’s population, will need proper housing and access to basic infrastructure and services such as water and sanitation systems. This translates into the need to complete 96,150 housing units per day with serviced and documented land from now till 2030. 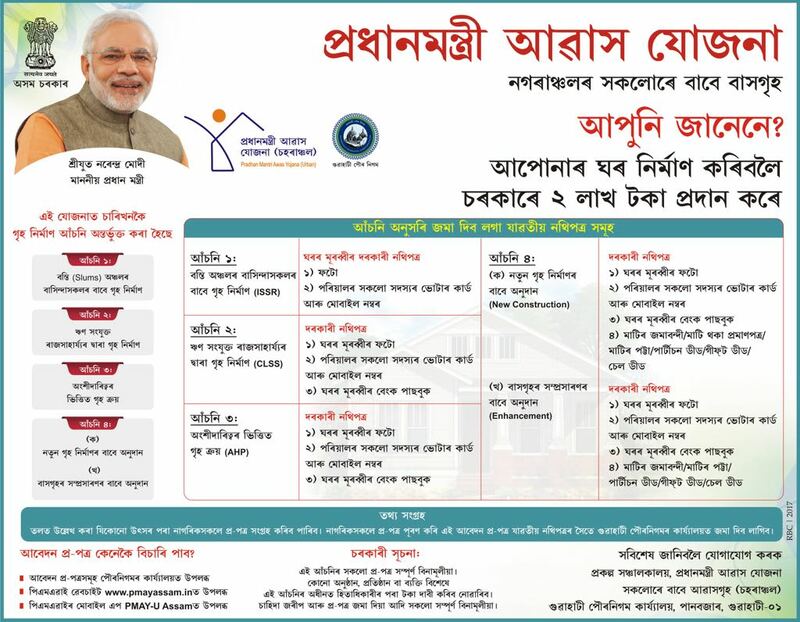 The Pradhan Mantri Awas Yojana has been launched on 25 June 2015 by the Hon'ble Prime Minister Sri Narendra Modi. It aims to construct about 2 crore houses in the country from 2015 to 2022. People who will be benefited through this scheme include: homeless citizens, poor urban people and citizens belonging to EWS and LIG categories.